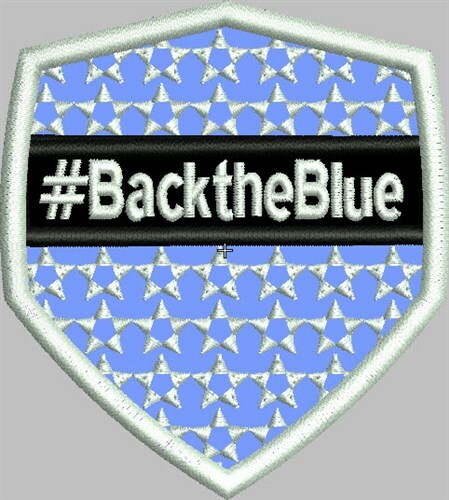 Show support for our men and women in law enforcement with this Back The Blue design. This will look great on t-shirts, hoodies, jackets and more. 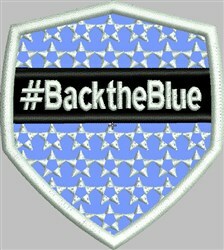 Ramona Baird is happy to present Back The Blue machine embroidery design which has 9874 stitches and is [74.68 mm x 82.80 mm] large. If you would like to view more embroidery patterns please search on our embroidery designs page.